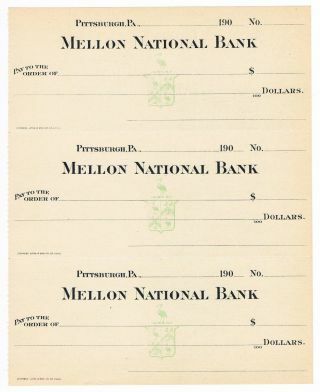 1879 - The Grocers And Producers Bank (black Check) - Providence, R. I. 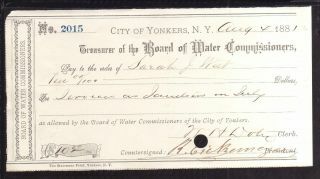 1881 Treasurer Of The Board Of Water Commissioners - City Of Yonkers, N. Y. 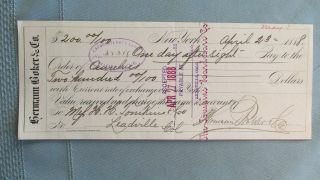 1885 Ritzinger ' S Bank - Indianapolis, Ind. 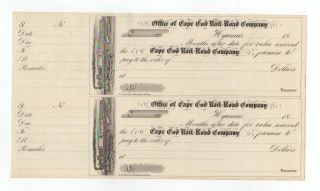 1875 - The Grocers And Producers Bank (black Check) - Providence, R. I. 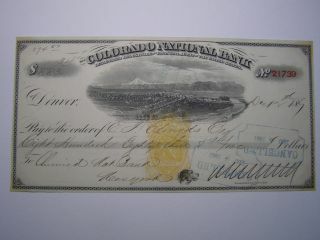 1874 - The Grocers & Producers Bank - (black) - Providence, R. I. 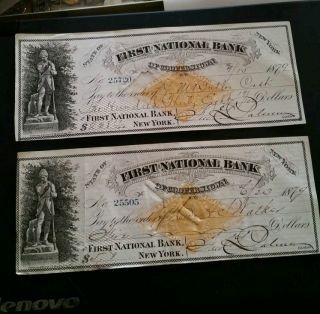 1849 Otsego County Bank - Cooperstown, N. Y. 1877 N. Bangs Williams & Co. - Grocers & Producers Bank - Providence, R. I. 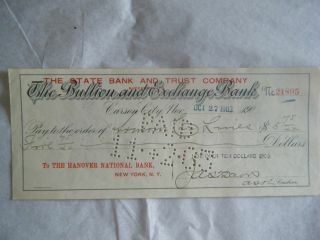 1918 Steneck Trust Company - Township Of North Bergen, N. J.